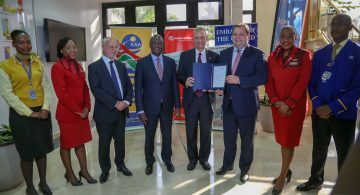 KAA Becomes First Airport Authority in Africa to Sign The Buckingham Palace Declaration. 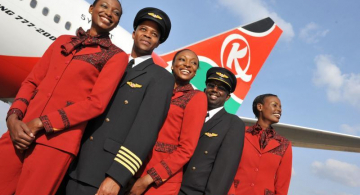 The 7-day strike notice issued by Kenya Aviation Workers Union (KAWU) on 29th January 2019, stands suspended. 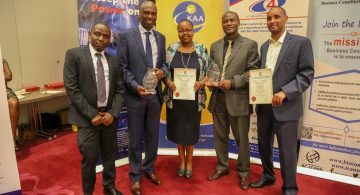 Kenya Airports Authority was named the winner of this year's ICT in Vision 2030 Award at this year's Kenya ICT Excellence Awards (KICTEA) Gala held in October at Radisson Blue Hotel. 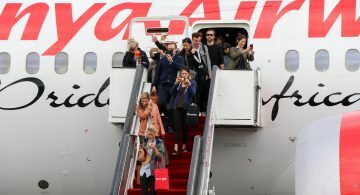 The Boeing 787 Dreamliner Aircraft christened “Magical Kenya” touched down at Jomo Kenyatta International Airport at 9.07 a.m. - nearly an hour and a half ahead of schedule on Tuesday. 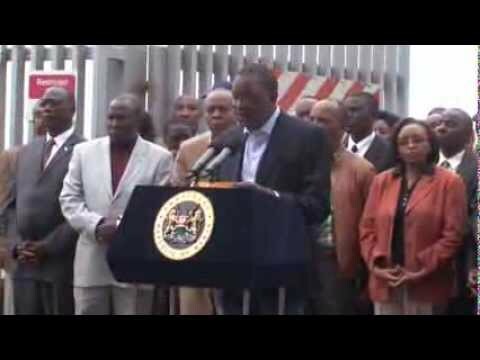 The Court held that the ICSID decision which had held the agreement dated 27th April 1989 between GOK & WDF was illegal, null and void because it was procured through bribery and corruption was binding to Kenyan courts and to all parties. 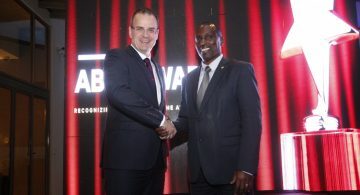 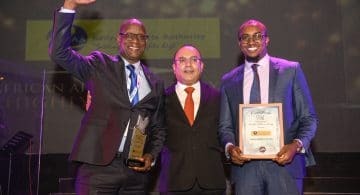 KAA MD, Jonny Andersen, on Wednesday received the Award for the Most Improved Airport (JKIA) in Africa during the ACI-ASQ Awards ceremony held on the sidelines of the ongoing ACI Customer Excellence Summit 2018 in Halifax, Canada. 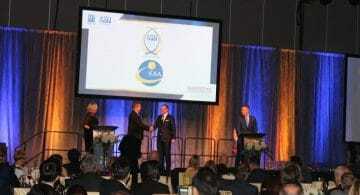 ABEA will involve a series of activities centered around instituting a credible business assessment process that will culminate into an awards ceremony in November. 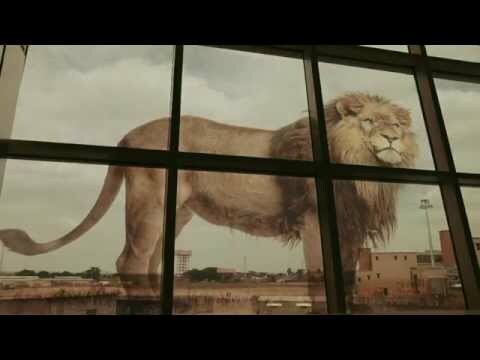 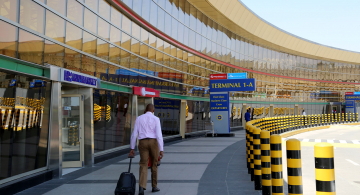 Jomo Kenyatta International Airport (JKIA) has now achieved Last Point of Departure status. 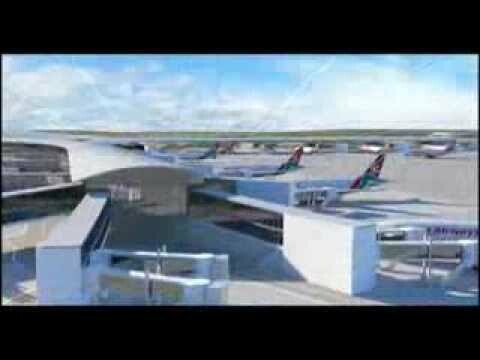 This allows JKIA to facilitate direct flights between Kenya and the US. 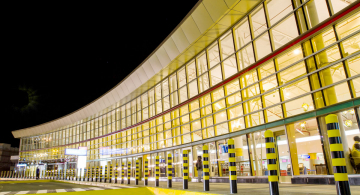 JKIA Ranked Best Airport in Africa in the 2018 AirHelp Annual Score ratings of the world’s best airlines and airports. 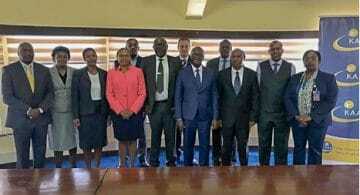 The Cabinet Secretary Transport, Infrastructure, Housing & Urban Development Mr. James Macharia accompanied by the Principal Secretary Department of Transport Prof Maringa Mwangi, today officially welcomed the new Chairman of the Board of Directors of Kenya Airports Authority, Mr. Isaac Awuondo. 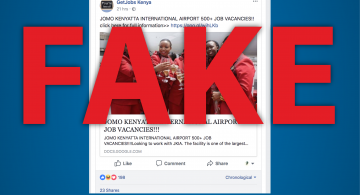 The Public is informed that KAA has clear policies and procedures for recruitment of staff, which start with a formal vacancy advertisement in the media and website (www.kaa.go.ke). 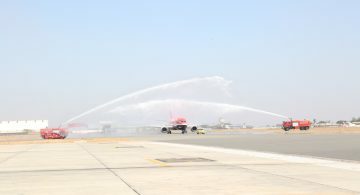 The most prestigious association football trophy, FIFA World Cup trophy, in the world has arrived in Kenya ahead of a two day tour. 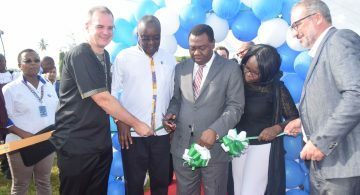 Silverstone Air has launched a direct route from Kisumu to Mombasa International Airport. 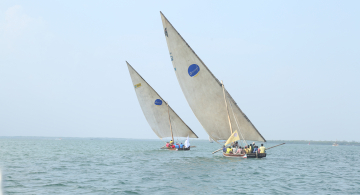 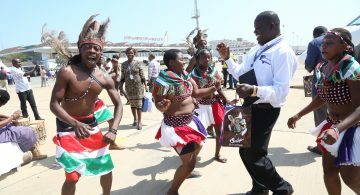 Kenya Airports Authority is for the 11th year running sponsoring the annual Lamu Cultural Festival. 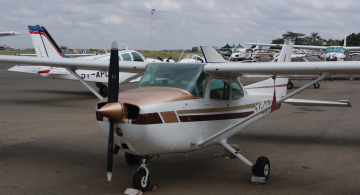 The aircraft took off from Wilson Airport at 1344HRS headed for Baringo, but crash landed 3 minutes after take-off. 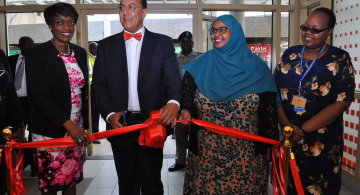 Cabinet Secretary Najib Balala today launched a Tourist Information Centre (TIC) at the Jomo Kenyatta International Airport (JKIA), Nairobi. 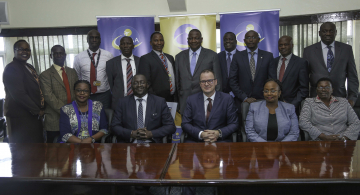 Kenya Airports Authority undertook a Capacity Development Training on Effective Complaints Handling focused on critical tenets of complaints management, root-cause analysis, and benefits of complaints in shaping an organization’s policies. 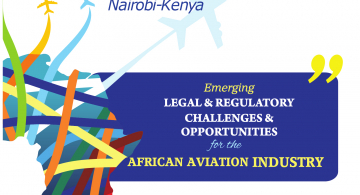 With the Category 1 rating, Kenyan air carriers that are able to secure the requisite FAA and DOT authority can establish service to the United States and carry the code of U.S. carriers. 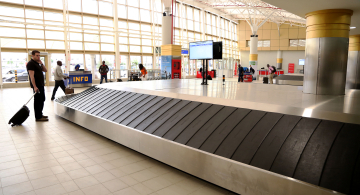 KAA does not in any way condone any form of harassment of any our esteemed customers, clients, users and/or stakeholders at any of our airports. 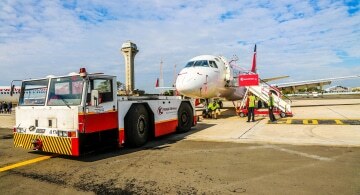 The ongoing works at Malindi Airport which include the extension of the Apron, the upgrade of the security perimeter fence and the expansion of the car park to accommodate 51 more vehicle is 70% complete. 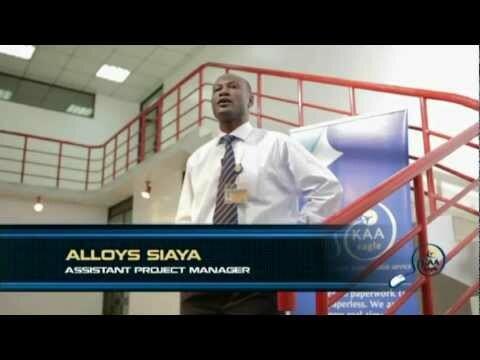 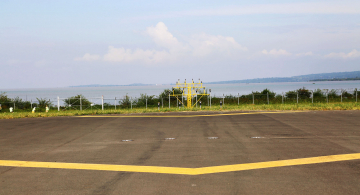 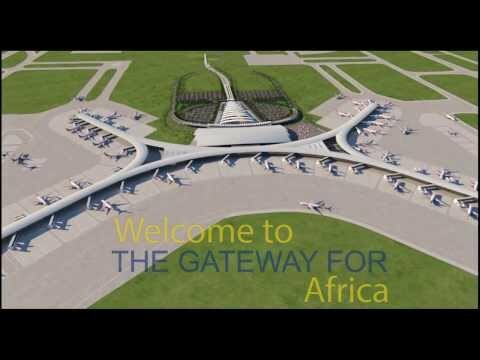 Kenya Airports Authority under its Act, Caps 395 of the Laws of Kenya is mandated to provide efficient and effective airport facilities and services in a sustainable environment. 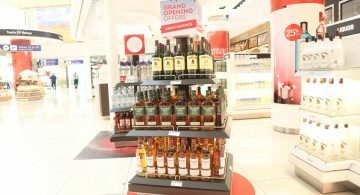 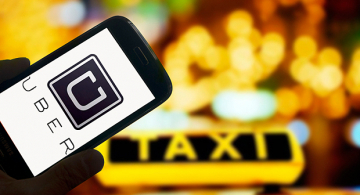 Our Service Delivery Charter, A Crucial Blueprint and Commitment To Serve Our Customers! 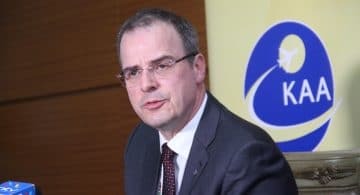 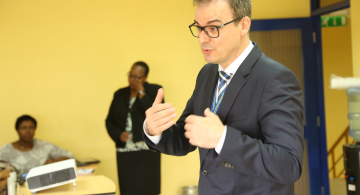 Mr Andersen, a Norwegian national, takes over from Nicholas Bodo, who has been heading the authority in an acting capacity. 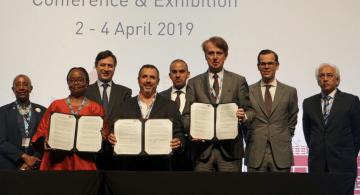 Topics expected to be discussed during the conference include, the Yamoussoukro Declaration, Challenges of regulating and managing UAV; the case in Africa and handling of persons with reduced mobility.